Win this app November 22nd, 2015! If you haven’t met the cute and curious StoryBots®, you have definitely been missing out. Their stringy and silly nature warms the hearts of kids, parents, and teachers alike. These nonsensical creatures offer a world of learning and fun through videos, books, games, and more. My kids have been fans of StoryBots® for a while now but I had no idea how many educational videos, books, and activities were available. There is definitely much more that they offer than first meets the eye. JibJab Bros. Studios® is the creator of StoryBots®. It all started with 2 dads that wanted to launch a family-friendly product that would be safe and fun for kids. If you look up StoryBots® in the App Store or on their website, you will find a lot of different fun apps that they offer. What is so fantastic about the StoryBots® iPad app is that everything is in one place. You don’t need to download or purchase multiple apps featuring different StoryBots® activities or videos. Instead, by downloading this app and becoming a StoryBots® member, you will have complete access to all of the great learning materials in one single app. Let’s begin! Now here is how it works. The StoryBots® app is free to download but in order to access everything; you will need to purchase a $5 monthly subscription. You can choose to pay monthly or get a discount and pay for the entire year at once. Subscriptions and memberships scare me sometimes because I worry that it won’t benefit my child for an extended period of time. With that said, there are many reasons why this is a really great deal. For one, there is always something new. New Books or videos are added weekly. Yes, you heard me right – every week! 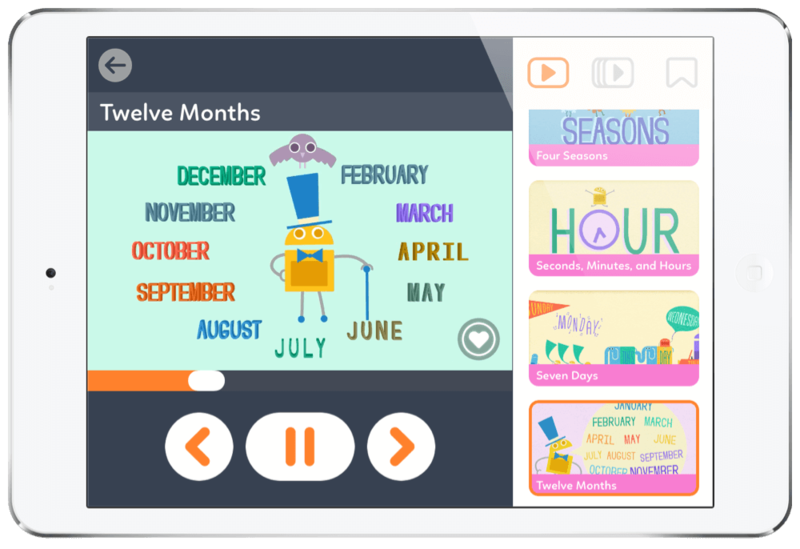 Included in the subscription is everything that StoryBots® offers. You will find the Starring You® books, the ABC videos, the learning printables, and so much more. There are over 200 videos, books, activities, games, and more. Another great reason why this subscription is worth it is that you can login and use your account from anywhere. 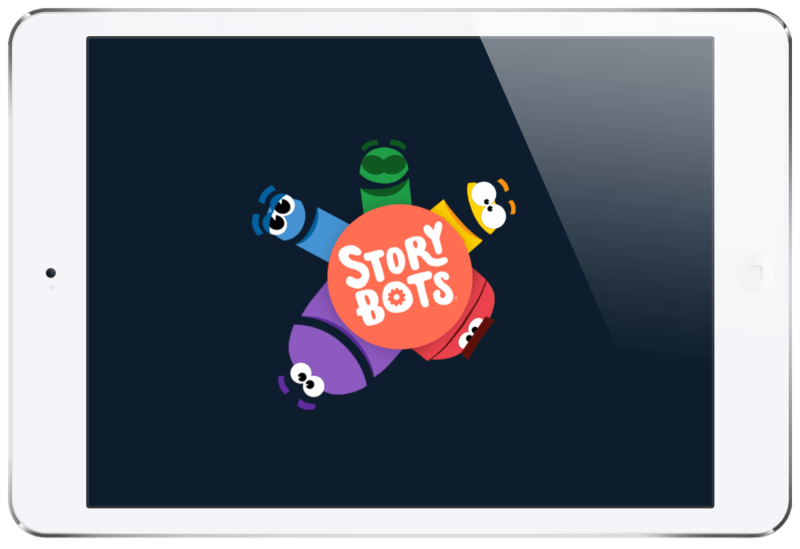 This particular StoryBots® app is only available on the iPad but you can access everything in your subscription from any of the StoryBots® iPhone, and iPad apps, You can also access the material on the StoryBots® website and there is an app released on Apple TV. This is a great addition for teachers. Bringing this in the classroom will make learning fun and engaging. It is also very safe. This app is certified by the kidSAFE Seal Program. You won’t find ads, unsafe links, or additional in-app purchases anywhere! Another great feature is that if you become a part of the educator network, this app becomes 100% free to educators. Incredible right!? Be sure to check it out. You can pair the printables with the videos to make it even more hands-on. If you are wanting to read a book in the classroom, you should definitely download it beforehand. It took a little while to download. Also, the book does not have audio or a play option so you will need to read the story or have the child read it for you. I would love to see audio playback available in the future. This helps children with speech delays and learning disorders. 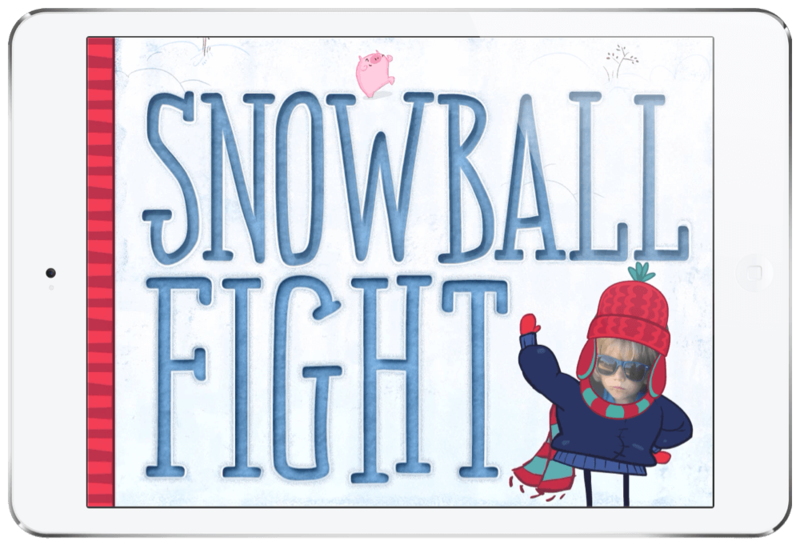 This creative app oozes fun and silliness for kids but the best part is it supports and encourages versatile learning at the same time. New videos, books, and activities are added monthly which is completely awesome. That is a huge selling point for me. The interactive story books are fun, fresh, and addicting. I do wish the loading time was faster for them and I got kicked out of the app a few times when reading the books so I would like that bug to get fixed. The app is incredibly safe and perfect for preschool and elementary school-aged children. It is great in a classroom setting but also fun to use and learn at home. 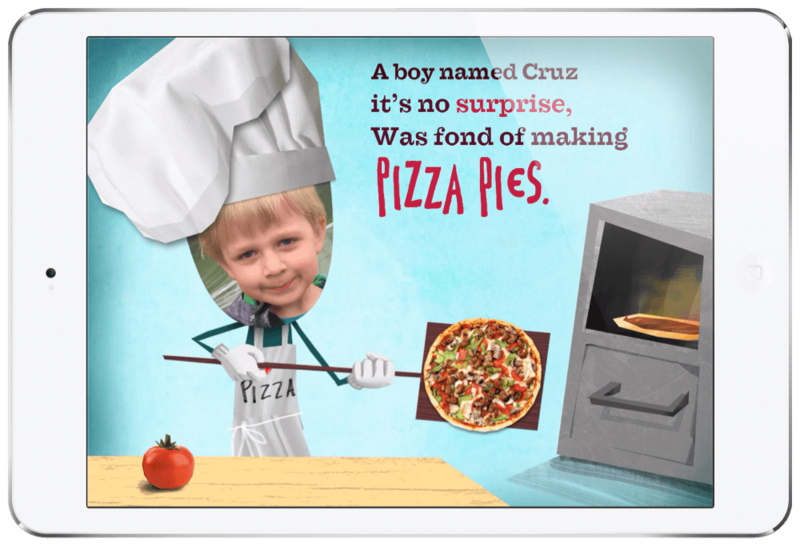 Both of my boys tried out this app and would not put it down. My oldest who has Autism gets over things fast. We have a hard time finding a learning app that keeps his attention. He was laughing and enjoying every moment. That is a pretty big deal. Be sure to enter the giveaway found on the Touch Autism Facebook page this week for StoryBots. To learn more check out the StoryBots® website, a company that is dedicated to creating apps for kids that are fun, safe, and educational. Buy the StoryBots® iPad App in the App Store today! StoryBots® holds 200+ videos, books, activities and more featuring the StoryBots® and the Starring You® personalizations.